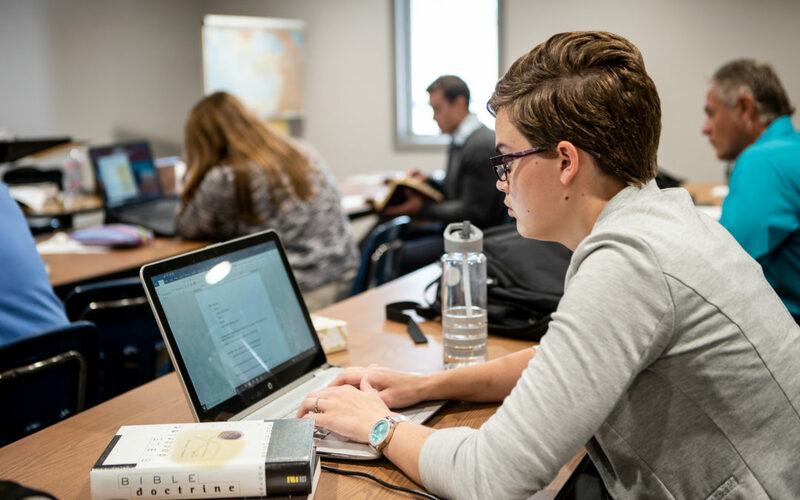 Registration is open for the second block of the fall semester at Heartland Christian College. Block 2 runs from October 15 thru December 14, 2018. Contact the registrar for details, 660-284-4800.